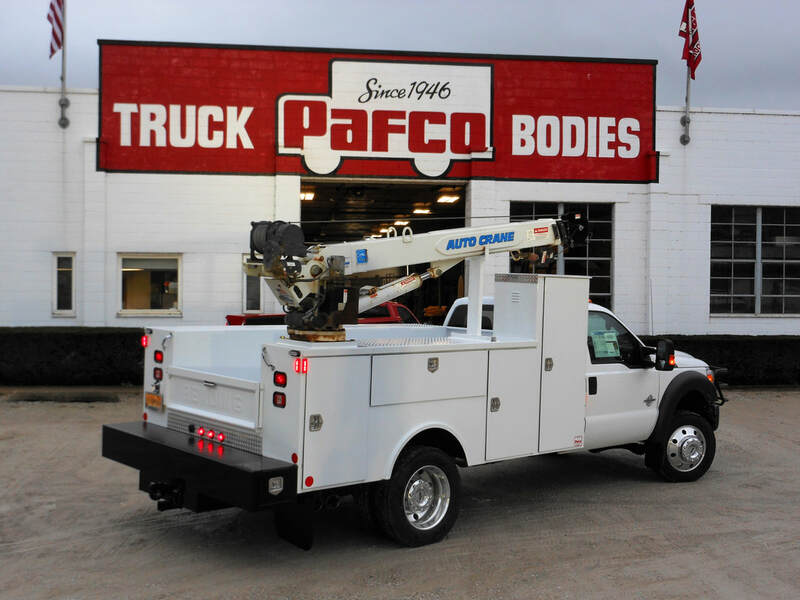 Weary of wrestling heavy equipment and parts around? 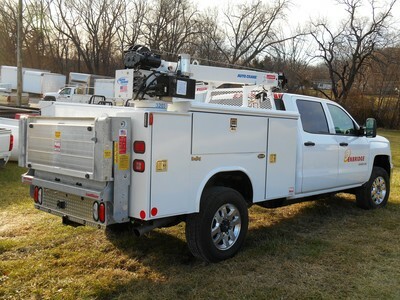 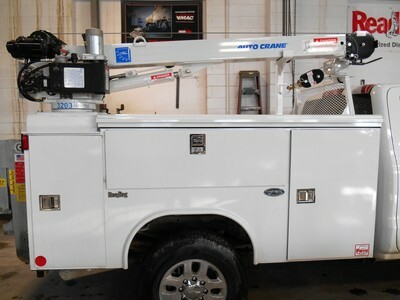 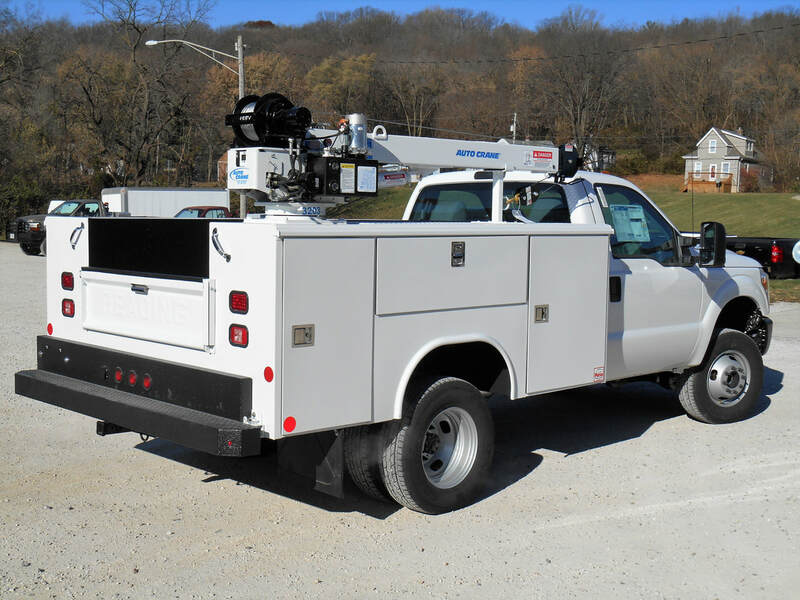 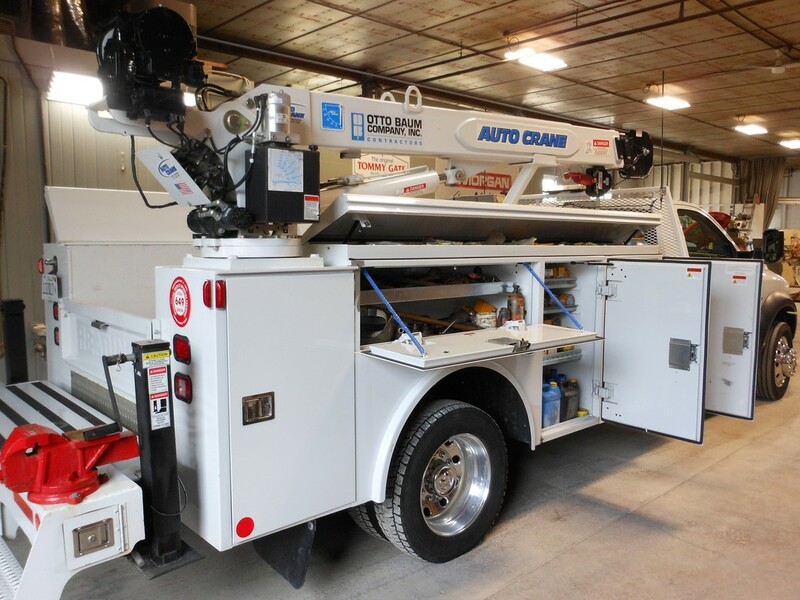 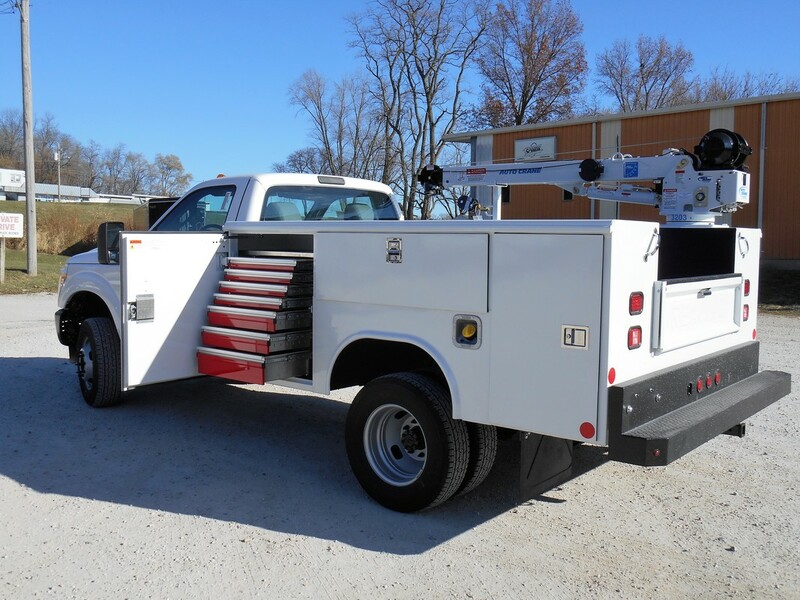 Autocrane has the unit to make your job safer and easier! 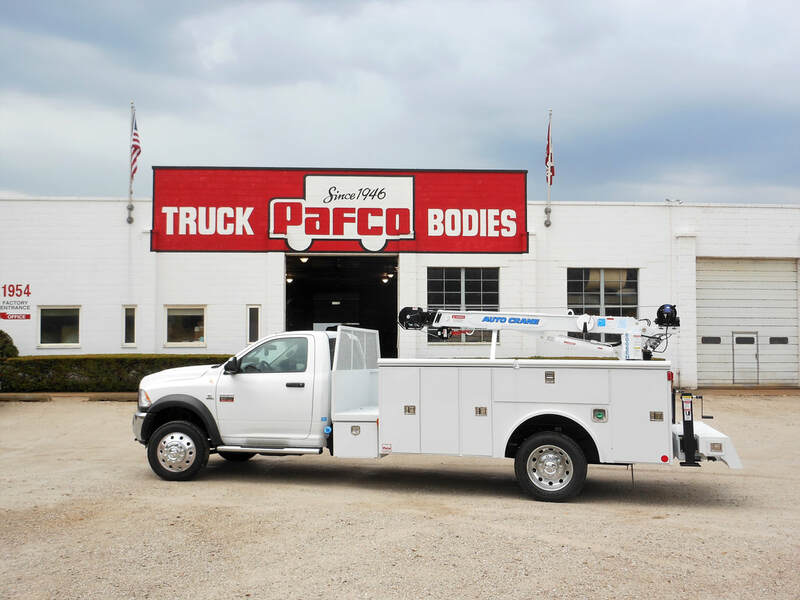 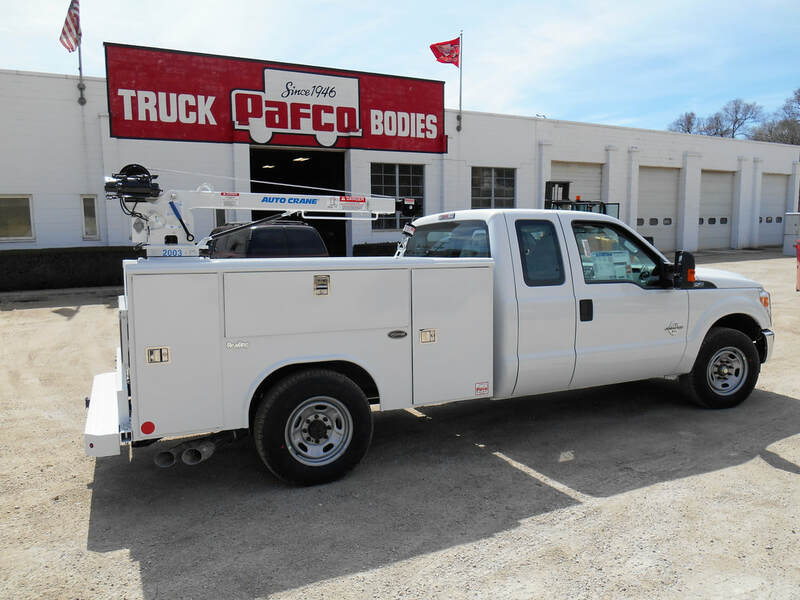 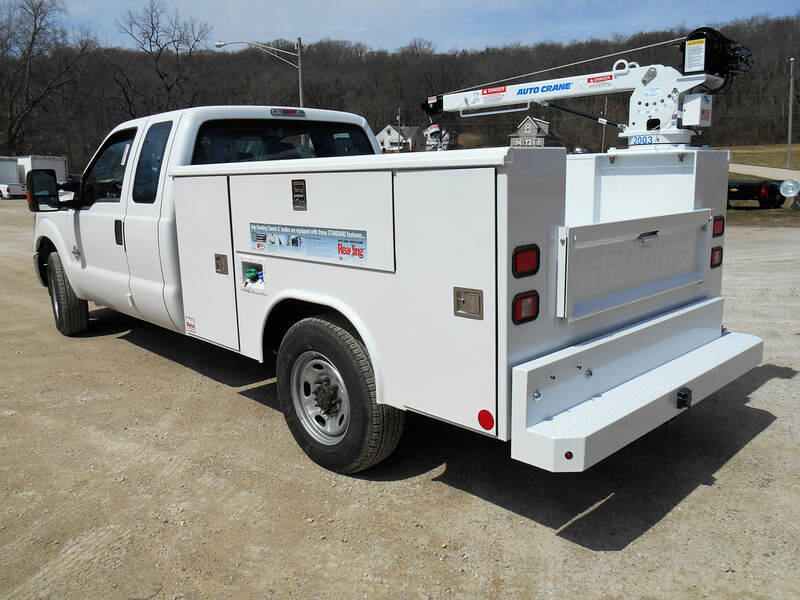 Whether you want to upgrade an existing truck or get a fresh start with a new one Pafco can help you get setup for winning.